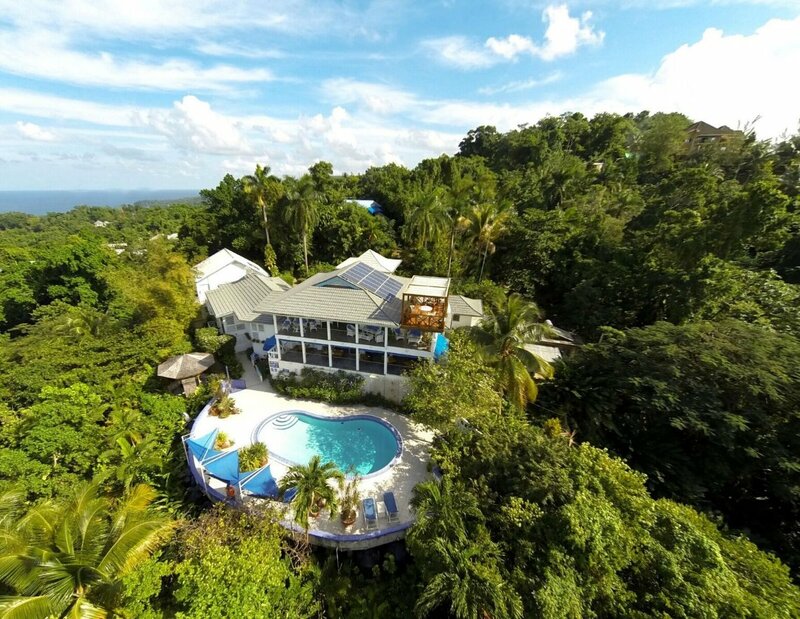 Perched on a hill with panoramic views of the dramatic coastline this small eco boutique hotel reflects the unique character that has made Port Antonio a destination for in-the-know travellers. 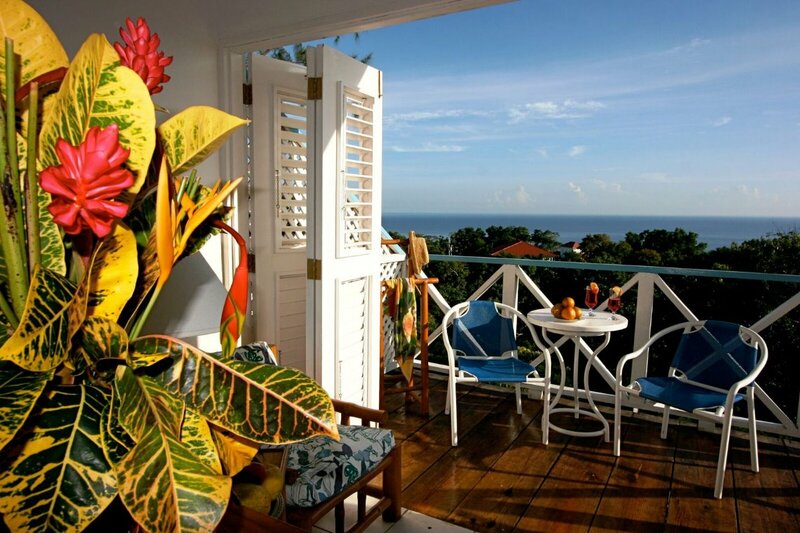 Recognized as Jamaica’s most sustainable hotel with a strong eco mindset, Mockingbird Hill respects the environment that guests have come to experience. 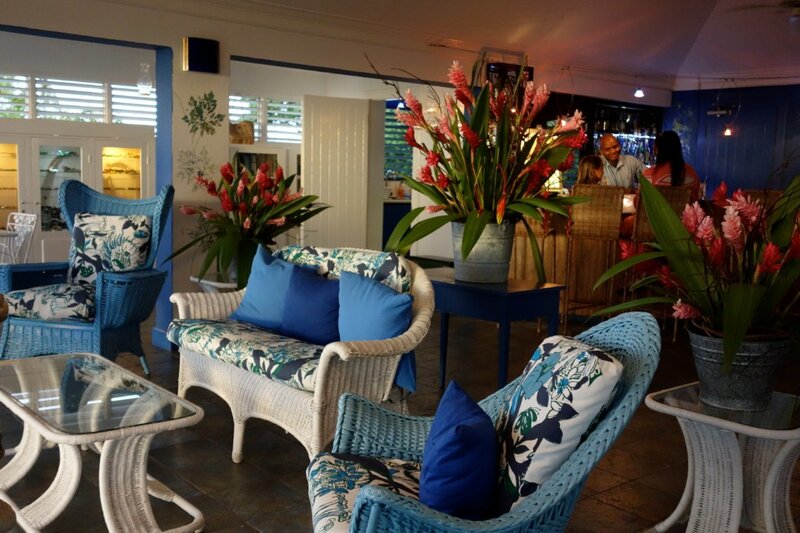 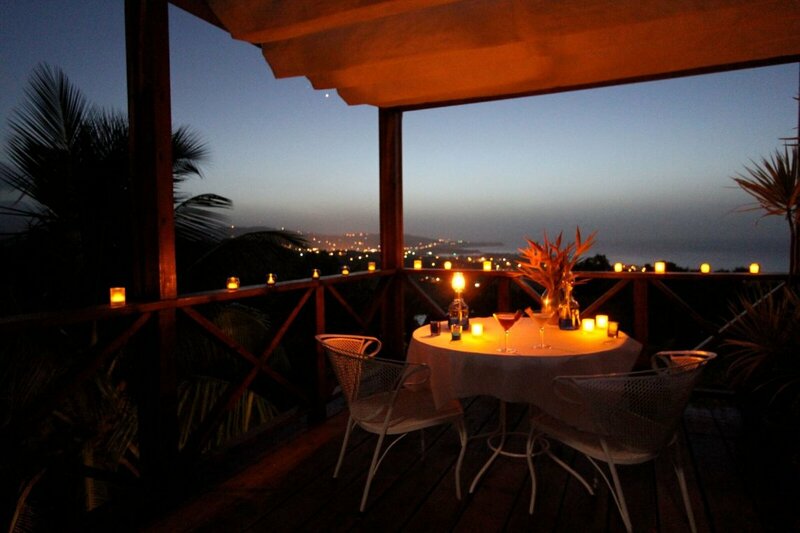 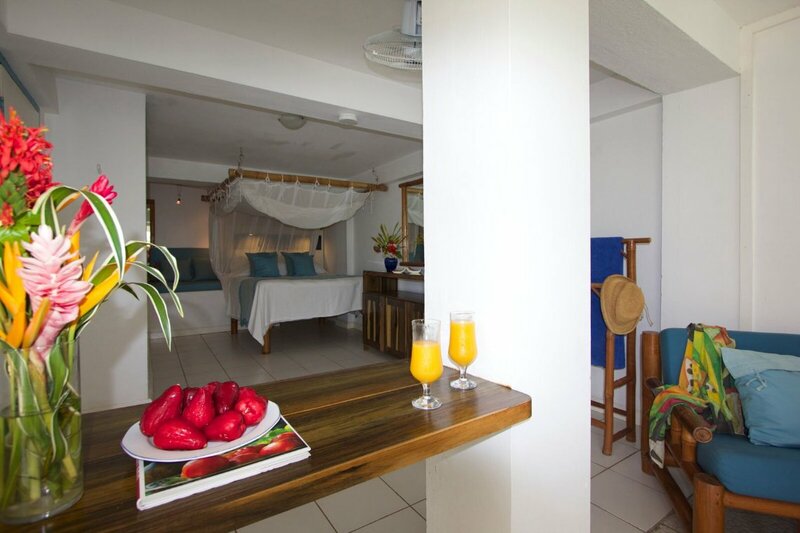 Refined cuisine with Jamaican and international influences makes their restaurant Mille Fleurs the most highly recommended restaurant in Port Antonio. 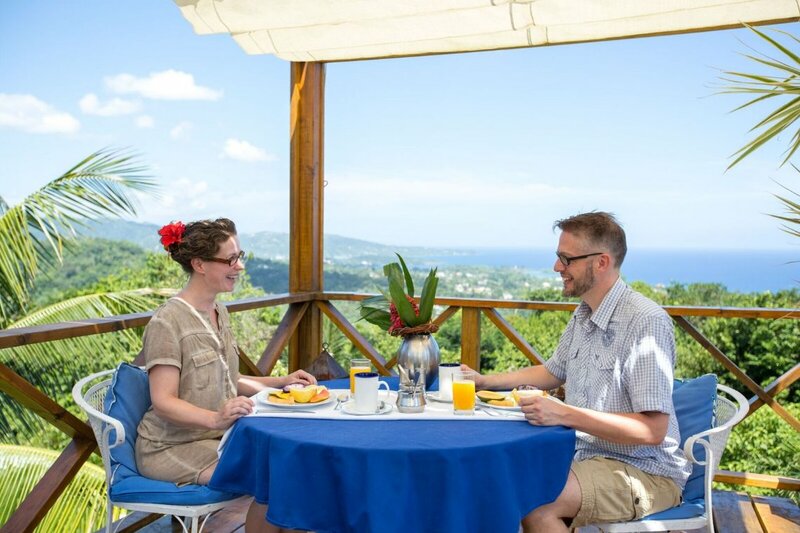 Mockingbird Hill offers guest a rare opportunity to connect with Port Antonio’s inspiring natural environment in a tranquil haven that is part of the fabric of this amazing destination.